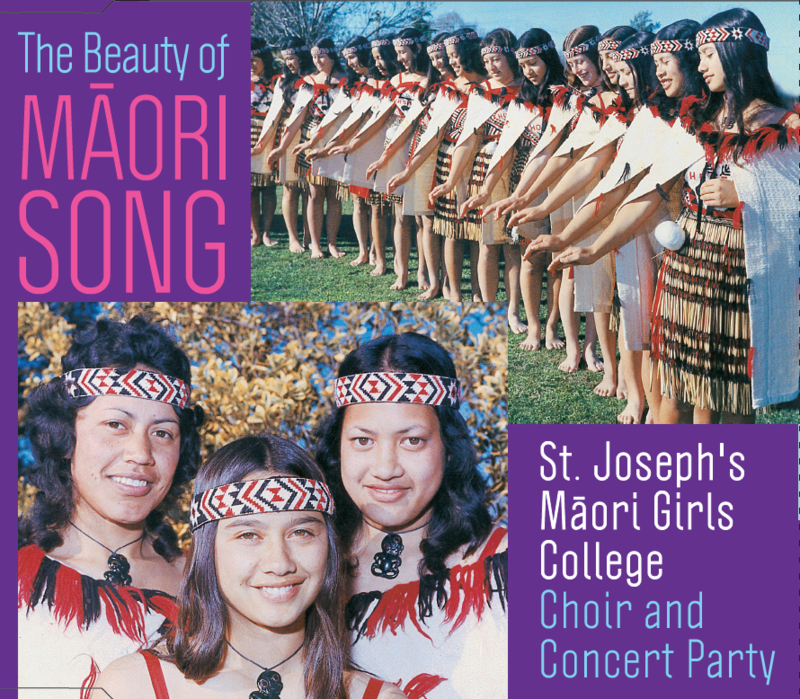 Joseph's Maori Girls College Choir and Concert Party St Joseph's Maori Girls College is one of the oldest of the Maori church boarding schools in the country. It was established on Bluff Hill in Napier in 1867, at the request of Father Reignier S.M., who worked amongst the Hawkes Bay Maori at the time. The original building was damaged during the Napier earthquake, and the school was moved to its present site at Greenmeadows in 1935. Today it is a thriving, busy school unable to cope with more than a fraction of the girls who apply each year. 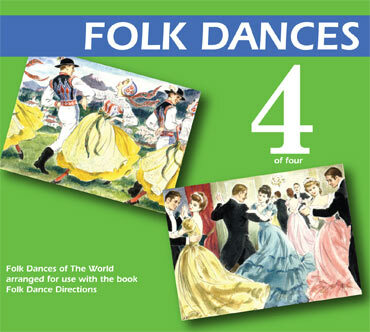 The school has long had a tradition of fine singing, and this, together with the natural rhythm and tunefulness of the girls, has led to the high regard in which the concert party is held by lovers of Maori entertainment, and the world-wide reputation it has gained. Much of the credit for this success must to go Miss Georgina Kingi, herself a past-pupil of the College, who is responsible for the training the girls receive. TE WERO A rousing action song composed by the girls as a theme song for a building appeal "TE WERO" is a challenge to Maori and Pakeha to preserve maoritanga. WAIATA POI Based on a fragment of traditional Maori song by its composer Alfred Hill, this well-known song tells of a poi dancer named Mara. In this performance there is a chanted introduction and the pois are used to add atmosphere and underline the rhythm. 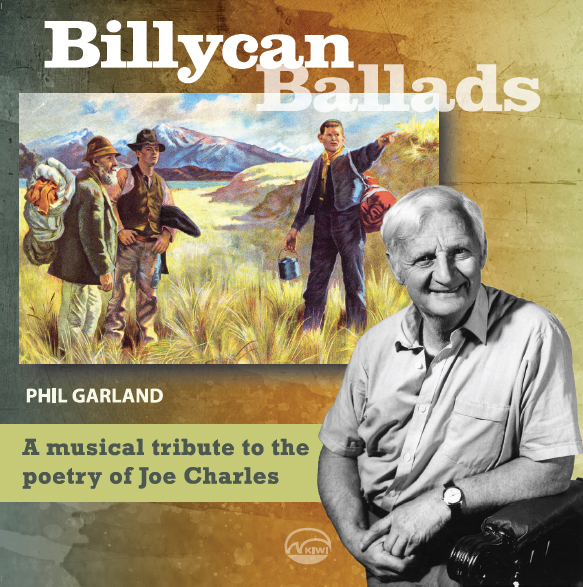 TAKU RIPENE PAI (My Pretty Ribbon) The form of this tale of unrequited love follows the traditional chant style of the Maori rather more than the European idiom of many modern action songs. 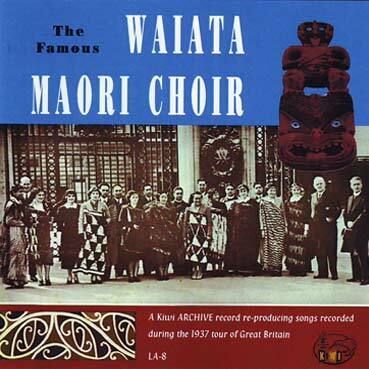 HOKI MAI RA A poi -action song set to the tune "I Hear Music" when the words where written during World War II for the Maori Battalion. HE WAWATA A Song of rare reflective beauty, of a lover gazing out over the Bay of Maketu, dreaming of his love. We hear the last verse sung as a chorus. RONA This action song written and composed by Te Oka of Ma-wai-hakona tells of an unfortunate girl who cursed the moon which was so angered that it drew both Rona and a ngaio tree into the sky; both can still be seen there in the full moon. HE PONO KOIA A Communion hymn, sung unaccompanied in four parts. The tune used is "Deep Harmony". TENEI AU (My Poi and I) An original item by St Joseph's girls, describing the action of the poi, this song won the section for poi item in a competition sponsored by the NZBC in 1966. 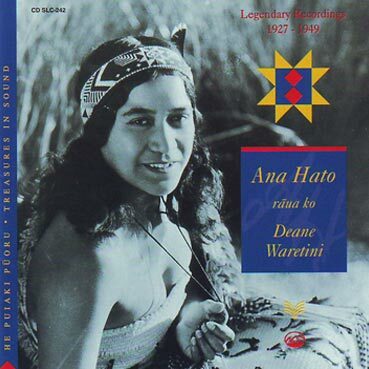 POKAREKARE ANA One of the most popular of all Maori songs, this conveys the singer's pledge of undying devotion though divided from her lover by "troubled waters". TE UPOKO Composed in the ancient style by girls of St Josephs for the Hui Aranga (Easter Gathering), held in Porirua in 1972, this poi-chant commemorates the death and resurrection of Christ and expresses our hope of Eternal Life with Him. ME HE MANU RERE (If I had the Wings of a Bird) An action song in lighter vein about love, this is a tuneful and popular concert item. TE REO POWHIRI Another St Joseph's original, this action song of welcome is also an invitation to celebrate the Resurrection of Christ. 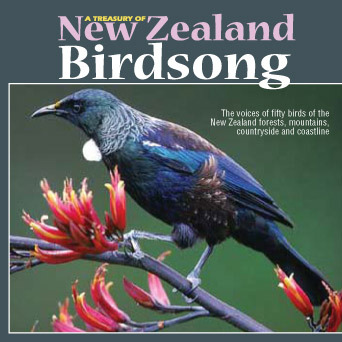 KATAHI TI The Pipewharauroa (Shining cuckoo), heralding the return of spring, is welcomed in this very old chant, which is sometimes used by an orator as an introduction to his whai-korero. TIAHO PO (Dark Moon) A sad, slow, and beautiful song about lost love. 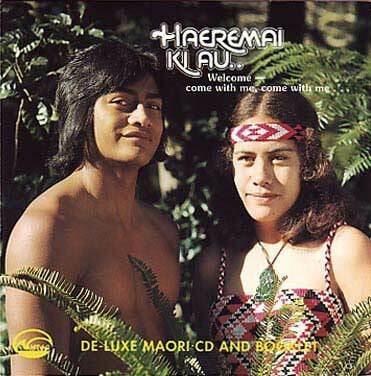 HUAI HUAI This action song is based on a very old Tuhoe chant about the Patupaiarehe, or fairy people. 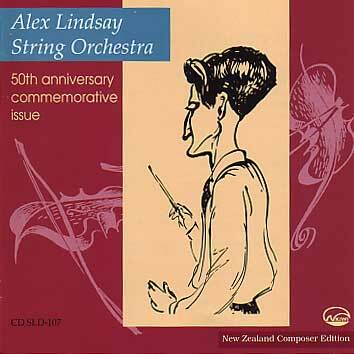 PO ATARAU (Now is the Hour) The famous Maori farewell song, known all over the world.